With many families wondering how they will pay for their annual summer vacation, it’s important to search budget-friendly travel destinations. Travel to Cabo can be easy and inexpensive with some careful planning. Knowing when and how to travel to Cabo is key for staying in your budget. There are some key benefits of travel to Cabo, and they may help you afford a vacation you previously thought was too expensive. Booking your hotel and flight is so important to maintaining your budget during travel to Cabo. The earlier you can book, the better. You will spend less, and you might get an incentive to book early like a coupon code. Search engines like Kayak or Trip Advisor will help you get the best deal. Also, Cabo San Lucas has a direct international airport, so you can cut down on travel costs since you can cut down on lengthy layovers or overnight flights. When traveling to Europe, it might be hard to think of family friendly activities. Your young kids might get bored touring museums or they might not appreciate Renaissance architecture. 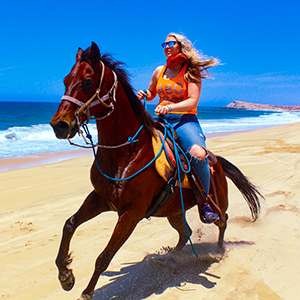 Cabo San Lucas provides heart pounding, age-appropriate thrills for a reasonable cost. 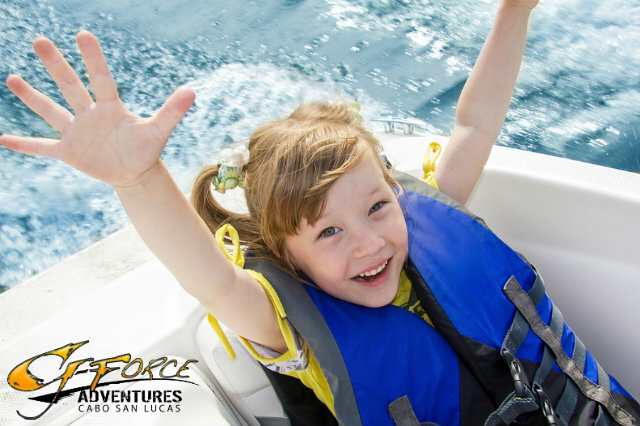 Your kids will have more fun doing physical activities like snorkeling or hiking. These tips can be easy ways to make travel to Cabo feasible within your budget.